The Cairns Chamber of Commerce is putting together a business case for local employers to be granted streamlined access to overseas workers. It’s applying to the Federal Government for a Designated Area Migration Agreement (DAMA), which is a deal between the Commonwealth and a state, territory or regional body. The agreement makes it easier to bring in migrant labour than the skilled visa program. The Chamber’s CEO Debbie-Anne Bender told Tropic Now several local industries are experiencing skills shortages, which is a key constraint on business activities. “The majority of industries are already affected including dive, hospitality, tourism, retail, education, aviation and agriculture. “We have a smaller labour pool to draw from to service a large geographic area. 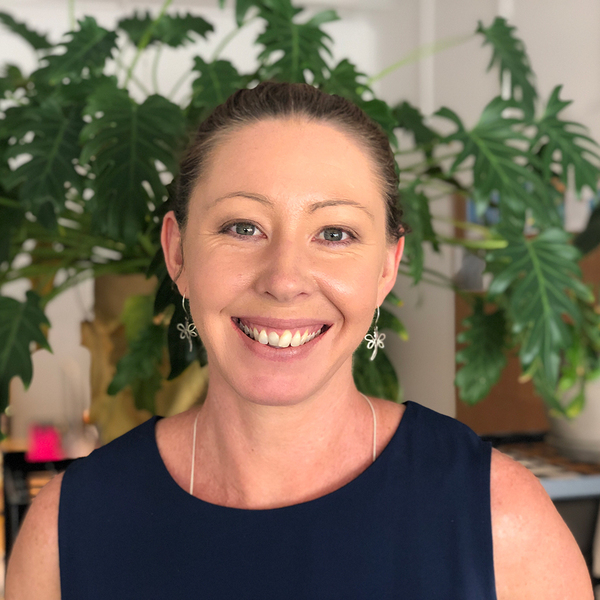 “Attracting skilled migration to the regions is important to build the critical mass of talent needed to sustain and retain talent in Far North Queensland,” she said. Recent increases in visa application processing times have also proven inhibitive, according to Ms Bender. Latest figures show half of all applications are being refused, compared with 13% in 2016. As well as making the visa application process simpler, Ms Bender said having a DAMA in place would open the door to semi-skilled migrants. A DAMA also supports the possibility of permanent residency to address population decline in rural communities but Ms Bender is adamant that it does not favour overseas workers over locals and rejects fears that it could be used to erode wages and conditions. 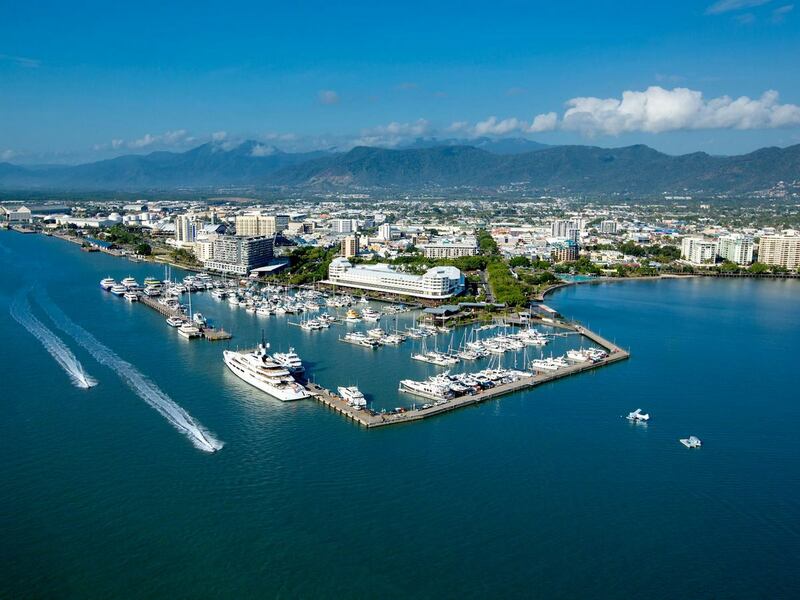 The Cairns Chamber of Commerce will be holding information sessions on the proposal this Thursday and Friday, 29th and 30th November.